At Custom Shade Window Tinting & Glass Graphics, we never settle for good enough. We strive to be the leader in window tinting service in Springfield, MO. We know that being the best takes dedication, practice, and a drive to learn new and better ways of doing things. As a result, we are constantly evolving to bring our customers products with maximum ROI. 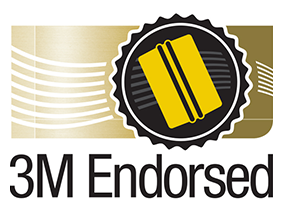 Custom Shade is a proud partner and authorized dealer of 3M™ window films, which fittingly boasts the tagline “Science Applied to Life.” The company’s innovations continue to impress. 3M window films, for example, provide practical benefits for everyday life. Think energy savings, furnishing protection, and more. Our new products page is a great way to find out if any upgrades are available. How’d you like to lower your energy bill by 10% or more without investing a ridiculous amount of money? 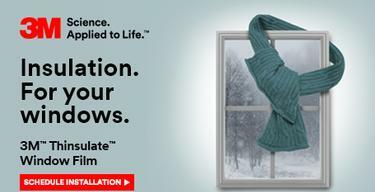 Thanks to the 3M Thinsulate Window Film, any home or business with glass windows can set express insulation in minutes. For a truly seamless finish, we recommend hiring our window tinting installers in Springfield, MO. Our window tinting MO crew ensure that there are no bubbles or creases when the job is done. We’ve heard a lot of talk about increasing energy efficiency in homes or businesses. The trouble with making the change, however, is that whole window or glass door replacements are generally needed. As many homeowners and businesses know, this costs a lot of money. With 3M Thinsulate window film, though, you get a real opportunity to upgrade your glass doors and windows – all for a fraction of the price of a replacement. Did you know that natural lighting improves your mood? 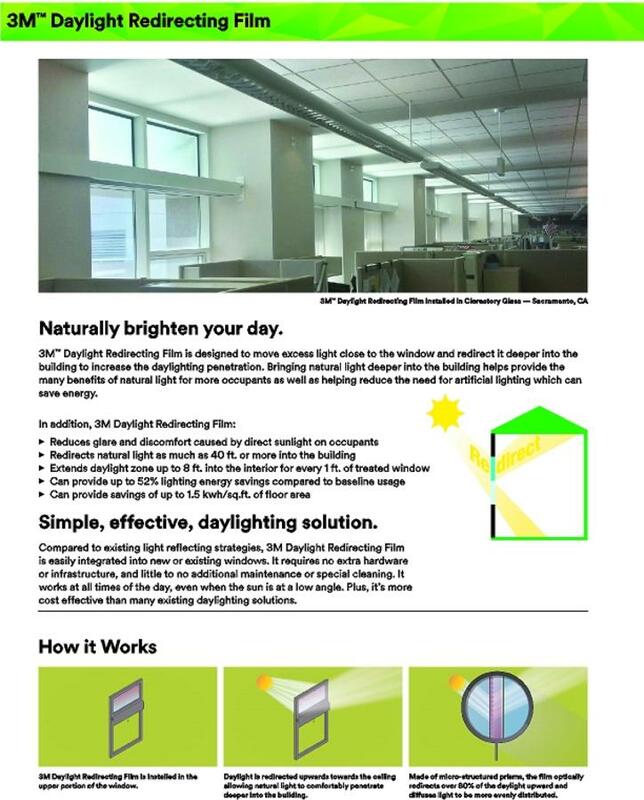 Study after study shows the array of benefits that natural lighting provides for students and employees.